Drinking coffee is a cultural habit for Americans. 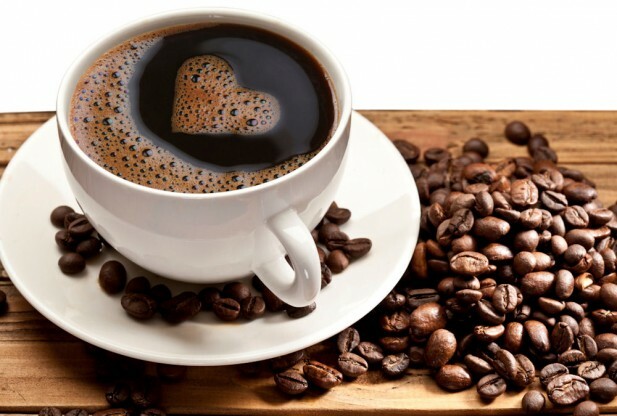 From the birth of American coffee, Americans have created a new way of drinking American-style coffee, and the Americans have a very fast pace of life, which has led to the emergence of takeaway coffee. 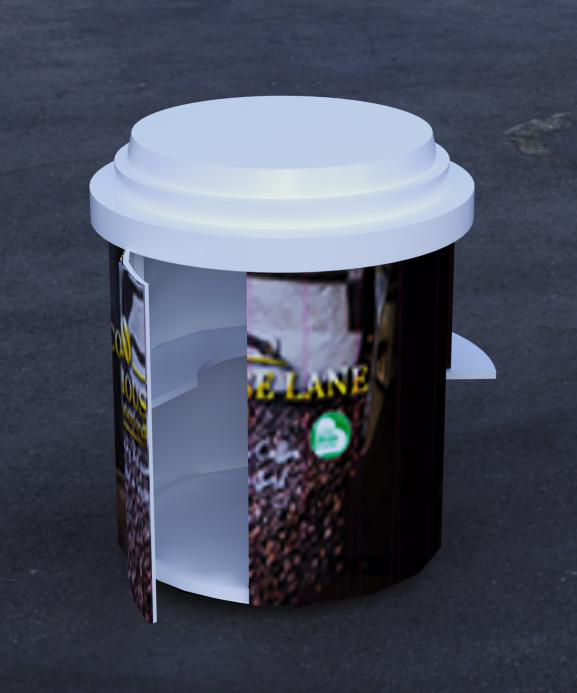 The takeaway coffee greatly facilitates people’s lives, and in the process has also contributed to the continuous innovation of coffee cups. 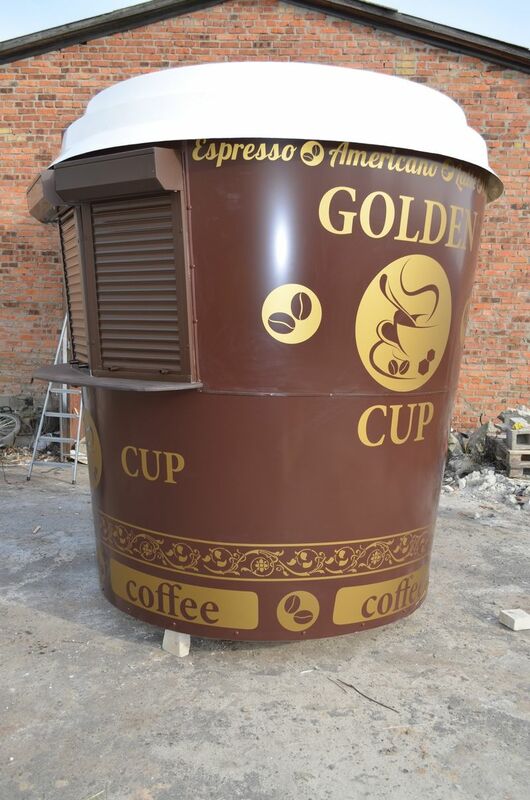 Due to the gradual escalation of coffee consumption and the pursuit of efficient lifestyles, some businessmen have begun to try a new way of doing business – changing the private business model of the traditional cafe and turning individual coffee stores into the outdoor coffee kiosk. So in order to attract more people to buy coffee. Many people tend to make some creative kiosk to attract people’s eyes. Based on the outdoor environment, it needs to very strong to sustain the heavy weather. 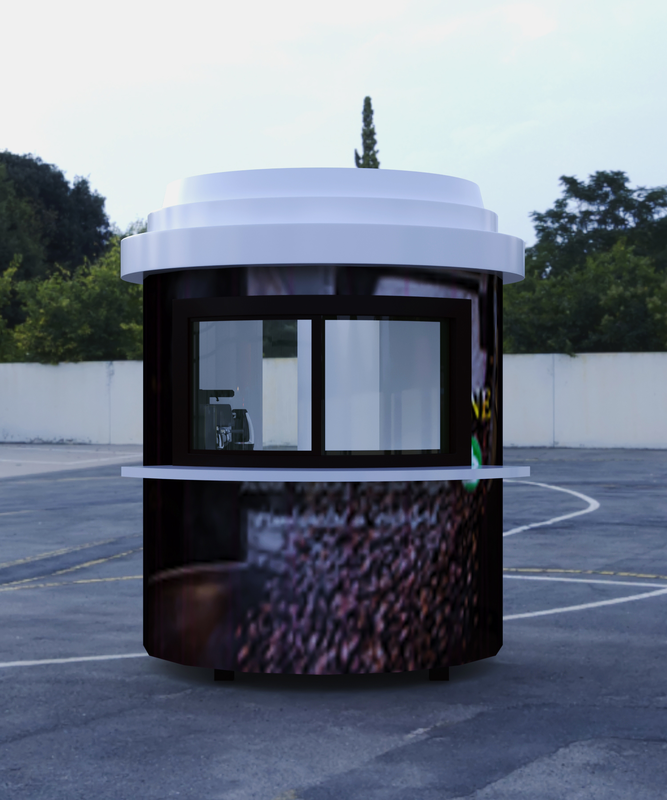 So for the outdoor kiosk, we usually make it by metal, and It will be fireproof, theft-proof and shockproof, long service life 10-30 years. Thanks for your time to read. 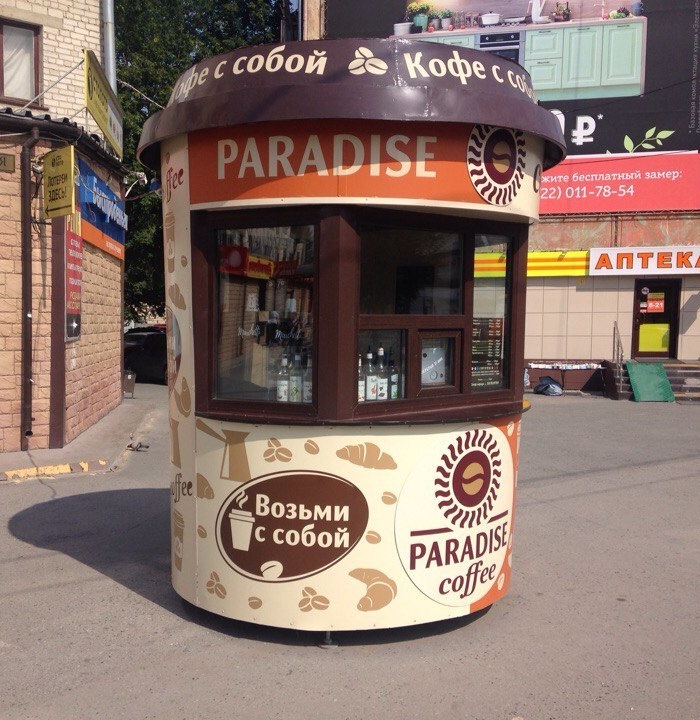 If you want to make something like this coffee kiosk, please don’t hesitate to contact us. We are very glad to hear from you. Welcome to inquiry!! !